Torturing Testing your Defensive Firearm….Good idea? This post is a special dedication in honor of a fellow Chief Petty Officer, Chris Kyle. He lost his life giving back...2 Feb 2013 R.I.P. Second Amendment Women Facebook Page! 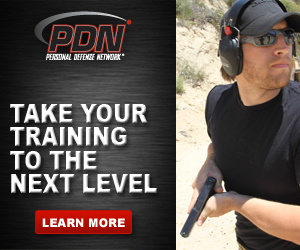 Get your New Years Defensive Firearms Training Kicked Off!